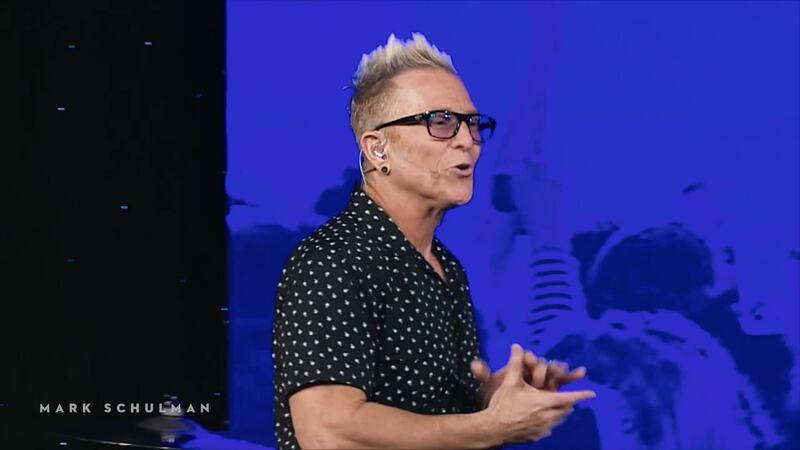 Through experience, interviews, and anecdotes, Mark Schulman provides insight into the mindset and skill sets that can be used to break through the barriers to success and beyond. It’s not easy to get a standing ovation from a corporate audience; Mark got two! Mark Schulman’s keynote address was truly a great success and made me, the event planner look like a Rock Star! - Chief Solutions Officer, YAHOO! His energy is infectious and his information valuable. He really makes each person in the audience feel like he is talking to them individually.